The SG tumble team competition is taking place on Saturday 27th & Sunday 28th May at Bells Sports Centre – Hay St, Perth PH1 5HS. 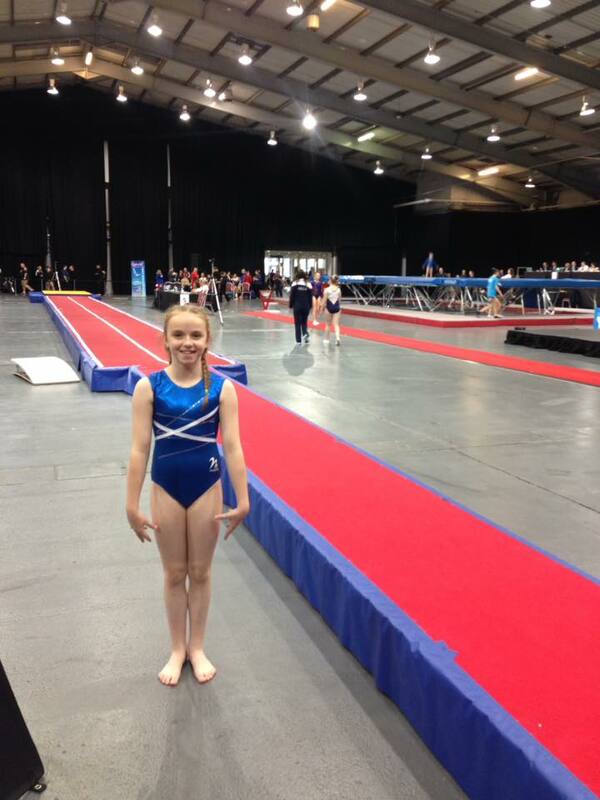 Gymnasts should arrive on time for registration with hair tied back neatly, club leotard and club tracksuit. The competition on Saturday is not a team competition so only individual medals will be presented. On Sunday both individual medals and team medals will be presented – can all gymnasts please remember their competition numbers and which team they are in. Thank you! 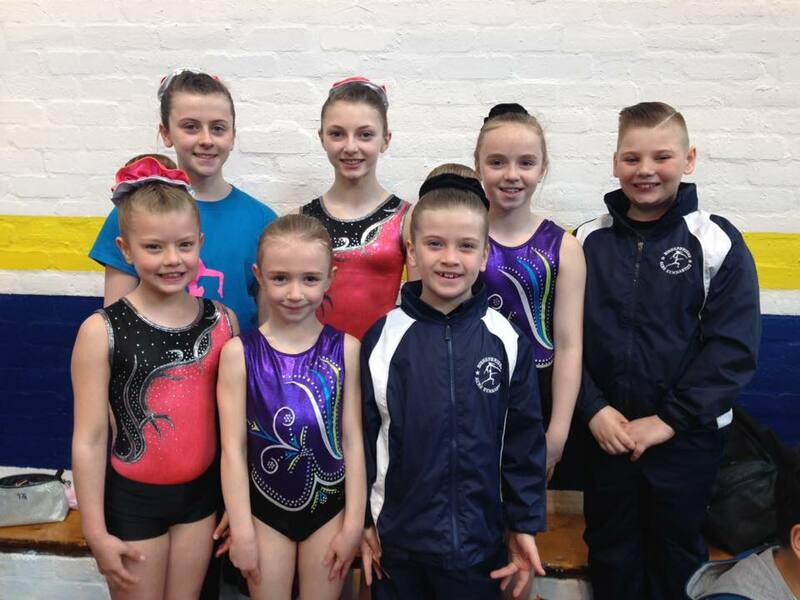 Lanark inivitational tumble competition is taking place on Saturday 20th May at Lesmahagow High School, Strathaven Rd, Lesmahagow ML11 0FS. Gymnasts should arrive on time for registration with hair tied back neatly, leotard on and club tracksuit. Gymnasts can wear any leotard although preference is the club tumble leotard. Please remember that gymnasts competing at club levels have rolls in their runs and therefore may be unable to wear a bun. Thank you!